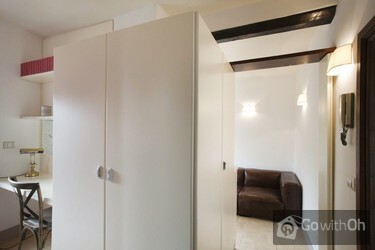 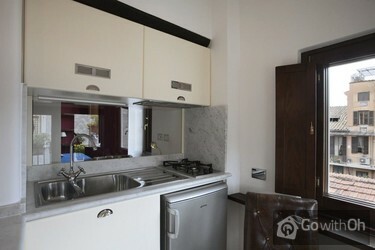 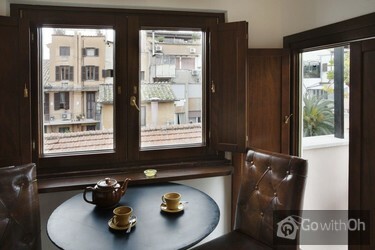 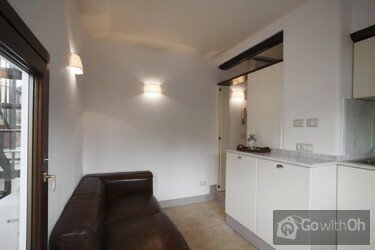 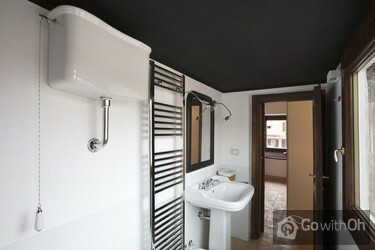 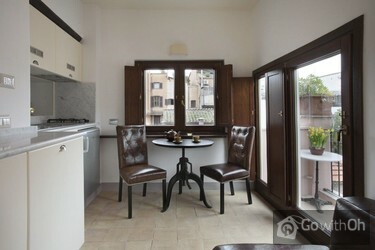 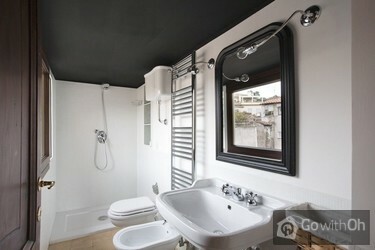 This small apartment is equipped for 2 people. 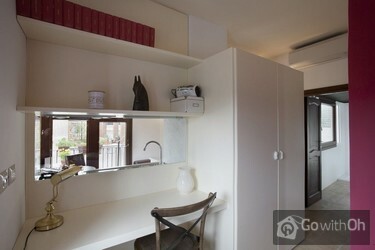 There is a bedroom with a double bed (180x200), a small kitchen, a bright bathroom and a private rooftop terrace accessible through stairs. 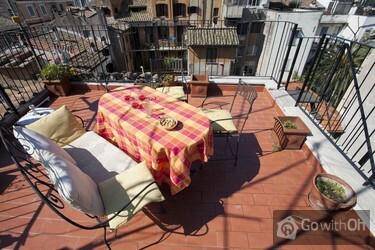 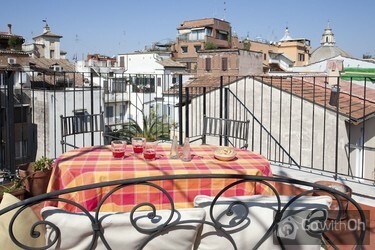 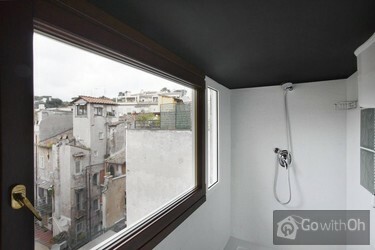 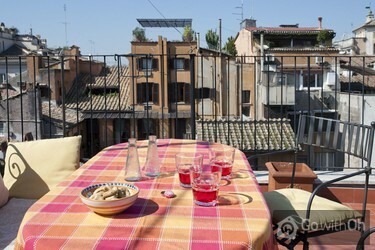 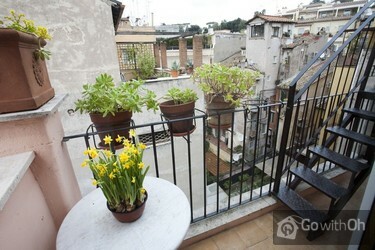 From there, you will enjoy beautiful views of Rome.